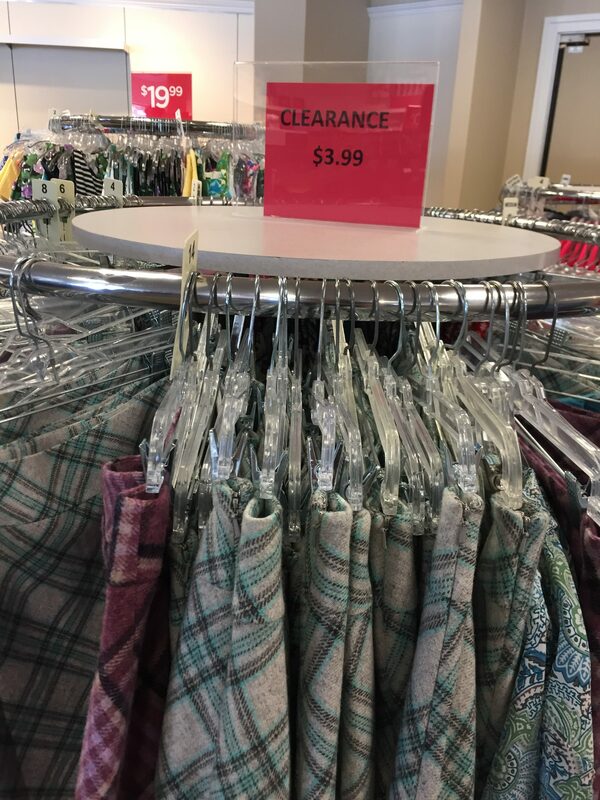 The Talbot’s Outlet on Metro Park Dr in Albany is having a huge summer clearance sale. 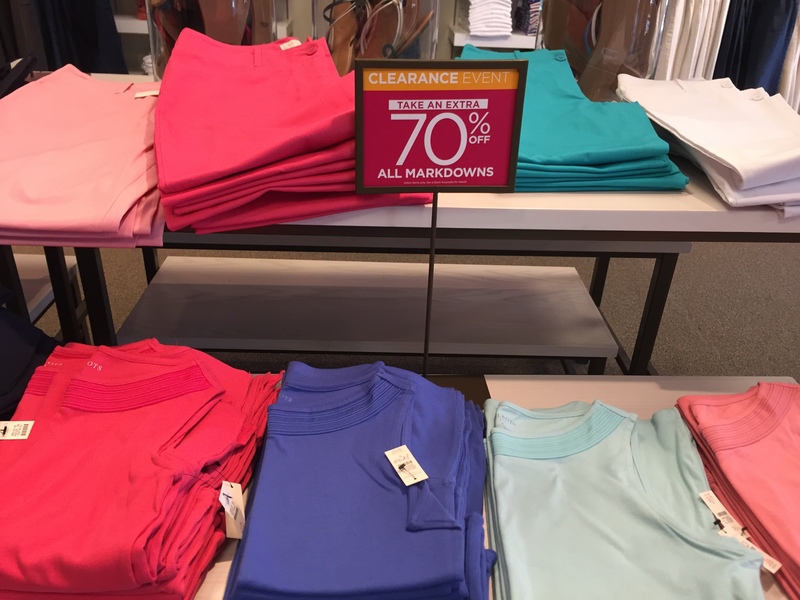 Summer clothing is marked down with an additional 70% off the reduced prices! Sleeveless tops came to $6 final price. Capris were $15. 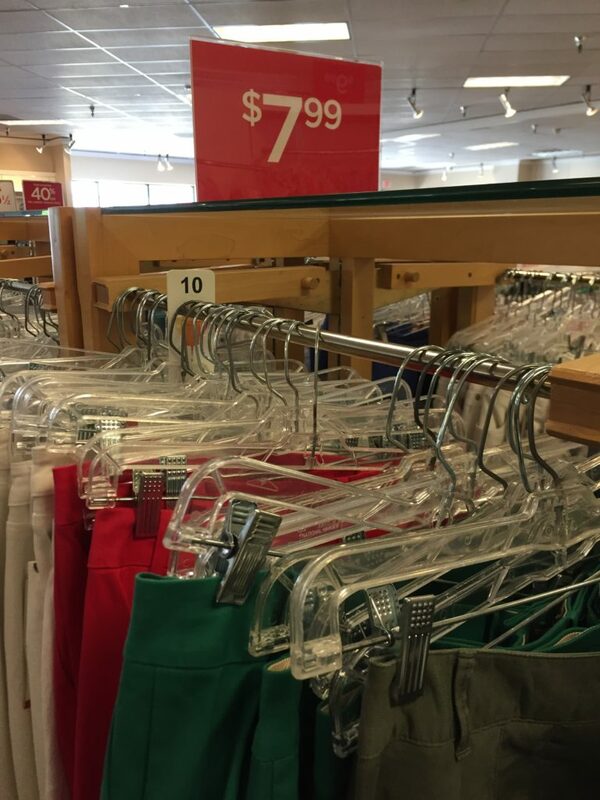 Lots of pants (capris and full length plus a few jeans) for $7.99. Skirts are $3.99 (these are winter weight) along with some tops. 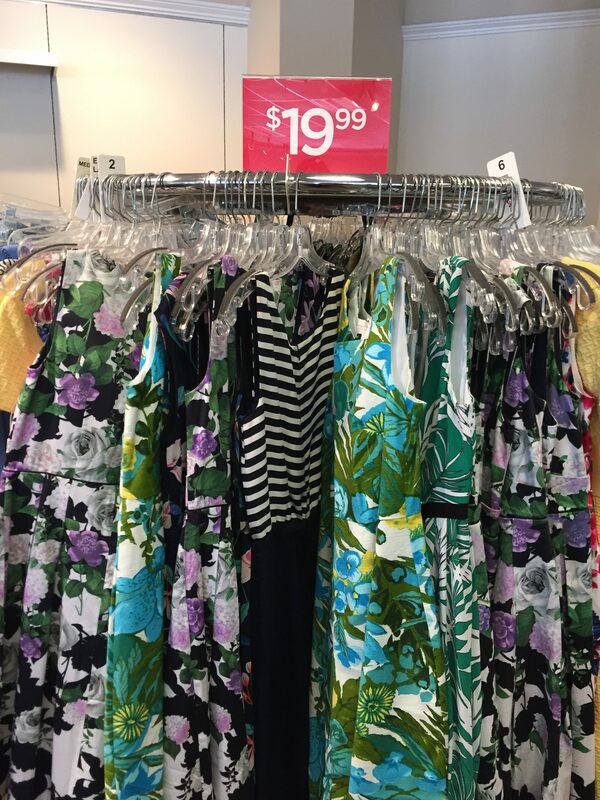 This entry was posted in Capital Region Deals and tagged clearance, Talbots. Bookmark the permalink.